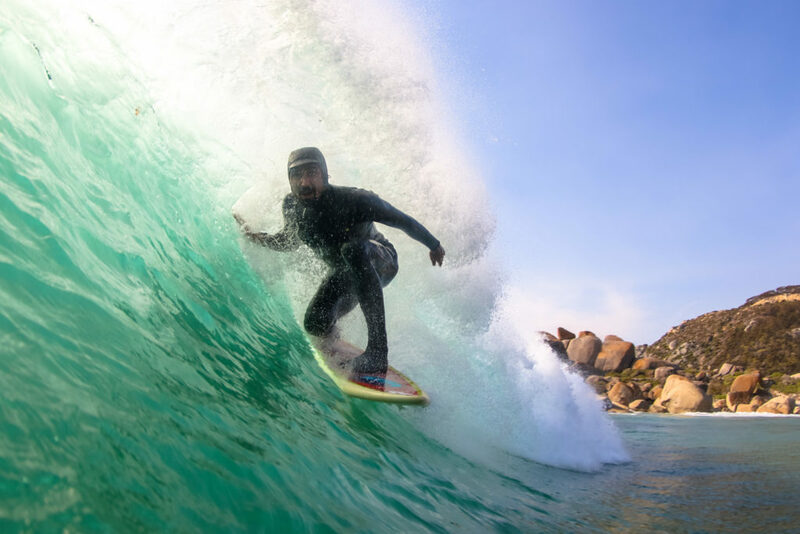 Once again the masses of Retro surfing fans will be descending on the beautiful beach of Llandudno, Cape Town, for the longest running retro surf event in the world. This year, Rolling Retro, celebrates ten years of surf heritage, good times and one hell of a party. “I am so glad that my collection of vintage surfboards are not just locked away for myself, but that once a year they get to see the sun, feel the ocean and bring joy to a bunch of surfers. 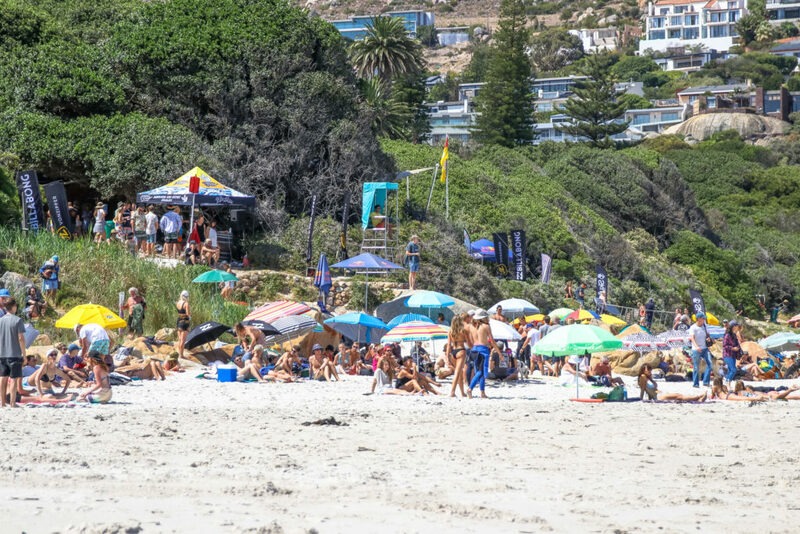 Rolling Retro is my favourite day of the year and together with my partner, Kai Linder, we are stoked with the huge support our event gets each year.” Robby McDonald, Vudu Surfboards. This year the event has been booked over the weekend of the 2nd and 3rd of March and contest Director, Captain Kai, will make the call on which day it runs by, Wednesday 27 February 2019. Over 100 surfers enter the event and get a chance to surf one of the many vintage surfboards in the Rolling Retro collection, for a 30-minute heat with 9 other people. The day ends with 2 or 3 stacked heats of the best Llandudno locals and visiting Pro Surfers, putting on a show for the packed beach, most of whom are enjoying ice cold Striped Horse beers, Red Bull and Suncamino Rum cocktails. The crowd on the beach will be entertained by Captain Kai and Stanley Badger, two well-known surf commentators and a bag of laughs. Entertainment is guaranteed and the retro playlist plays all day long. 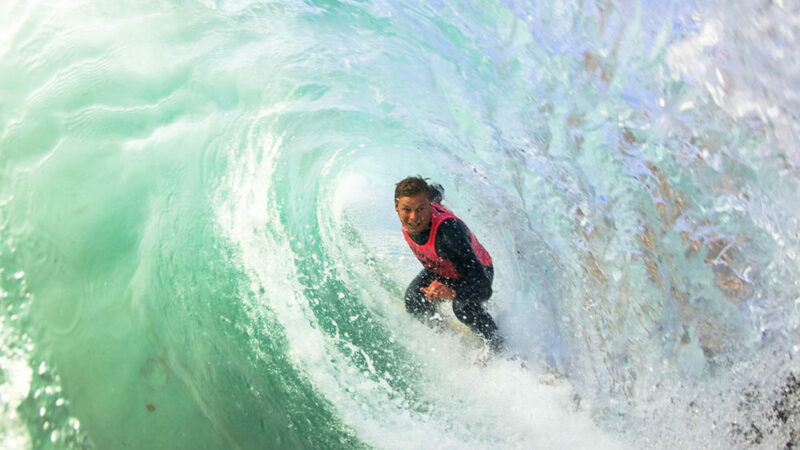 The surfing is followed by live entertainment, presented by Red Bull. This year it is surf rock band, the Dinosaurs and DJ duo, Mix n Blend. The Lifesaving Club bars are open and they have DJ’s till late. All funds from the food and bars are to raise funds for the Lifesaving Club, so come and support! Early Birds will score amazing Açaí tasters from Amazonia, to get them energised for the day. You can also engage with our conservation partner, Ocean Pledge with Klean Kanteen and We Care Collective, to see how you can make a difference to the ocean and stop using single-use plastic. Our event is a straw free and no smoking event. Get down to Llandudno this weekend for the best day of the year!